...welcome to another OraMedia Newsletter. 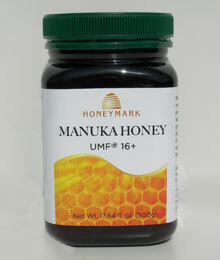 We have finally re-introduced Manuka Honey into our product like - and this is an excellent, Certified UMF 16+ New Zealand honey which I feel good about having in the catalog. While it is the same quality it also is less expensive than the brand we previously sold. You may appreciate the news on green tea and periodontal disease! 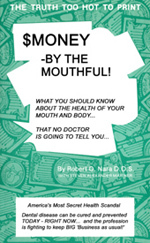 What's the REAL Story behind Healthy Teeth & Gums?? With Calcium and Phosphorus Ions to Re-Mineralize Your Teeth! A new kind of tooth care, Restore Toothpaste strengthens and revitalizes your teeth with ionic calcium and other essential minerals. You will see and feel the difference in just a few brushings! Good News for green tea drinkers. A recent study published in the Journal of American Periodontology revealed that regular consumption of green tea will actually help in keeping your gums healthy. The study analyzed the periodontal health of 940 men, and found that those who regularly drank green tea had superior periodontal health than subjects that consumed less green tea. Male participants aged 49 through 59 were examined on three indicators of periodontal disease: periodontal pocket depth (PD), clinical attachment loss (CAL) of gum tissue, and bleeding on probing (BOP) of the gum tissue. Researchers observed that for every one cup of green tea consumed per day, there was a decrease in all three indicators, therefore signifying a lower instance of periodontal disease in those subjects who regularly drank green tea. Take a good look at a different approach in helping your teeth and gums remain disease-free! A natural Probiotic supplement in a lozenge form. Taken after meals, LacCariesTM can help remove harmful bacteria from destroying your teeth as well as pathogens responsible for gum disease. This probiotic supplement is not a replacement for good oral hygiene, but can take your hygiene to new levels - and help in promoting health teeth and gums in ways previously unavailable to you before now! As many of you may know, this ain't your regular table honey. Manuka honey is known for its health properties, well beyond those of regular honey. Manuka Honey comes from the manuka bush, also known as the tea tree. The Most Powerful, Natural, Health Giving Trace Minerals in the World. Low sodium ConcenTrace� Trace Mineral Drops (or tablets) are the most powerful natural health mineral supplements in the world. It's impossible to under- estimate the importance of minerals and trace minerals for the human body. They are the catalysts for all the vitamins and other nutrients your body uses for developing and maintaining good health. ConcenTrace� captures the perfect balance of those minerals. 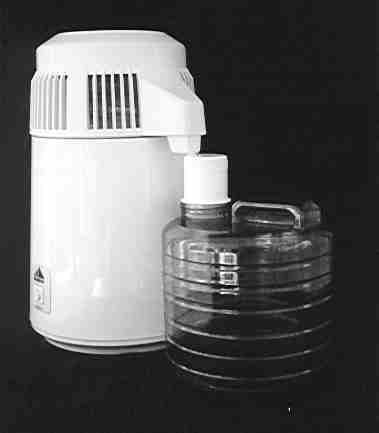 Using ConcenTrace� every day (mix with juice, food or remineralize purified water) will help conduct and generate your body's entire electrical system. You'll have more energy and will generally feel better. Gives tooth enamel the remineralizing edge it needs! As usual this newsletter was a gradual work in progress and at some point, they all have to be considered finished and sent out. I wish I could tell you that it was because so much deep thought and consideration went into it, rather, finding time to keep getting back to it is usually the case. 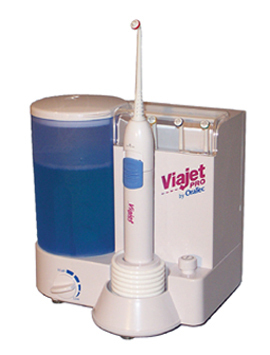 You asked for a more 'natural' irrigant for your ViaJet Pro?? ...Might be just what you are looking for! 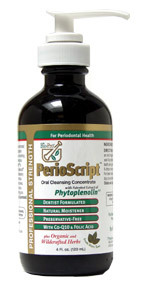 PerioScript™ is an all-natural, professional strength deep-cleaning solution specifically developed for use in dental oral irrigators. This propreitary, vegetarian formula synergistically blends soothing organic and responsibly wildcrafted herbs plus essential oils with the patented extract of Phytoplenolin� a Holistically Balanced�* herbal extract that has been shown in independent laboratory studies to promote cell vitality. Be Careful Whom You Kiss! Germs. We've been hearing about them since we were toddlers. Our Moms nagged us to wash the dirt off our hands when we came to dinner, and to cover our mouths when we coughed. Teachers taught us about Lister, Pasteur, and the "germ" theory of disease. But who talks about the perils of kissing? Being informed is not enough. Why fight city hall when you can BE city hall? Probiotics: The Future of Dental Treatment? 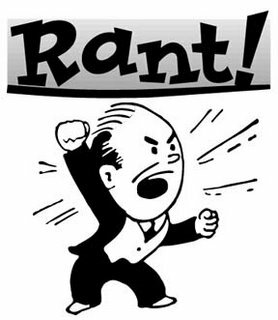 Disease Mongering, Should you listen to your doctor? 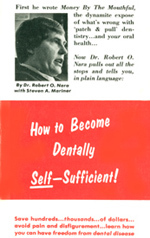 Thank you for reading this issue of the OraMedia Newsletter for Dental Self Sufficiency! If you found it interesting, please forward to a friend using the link below.